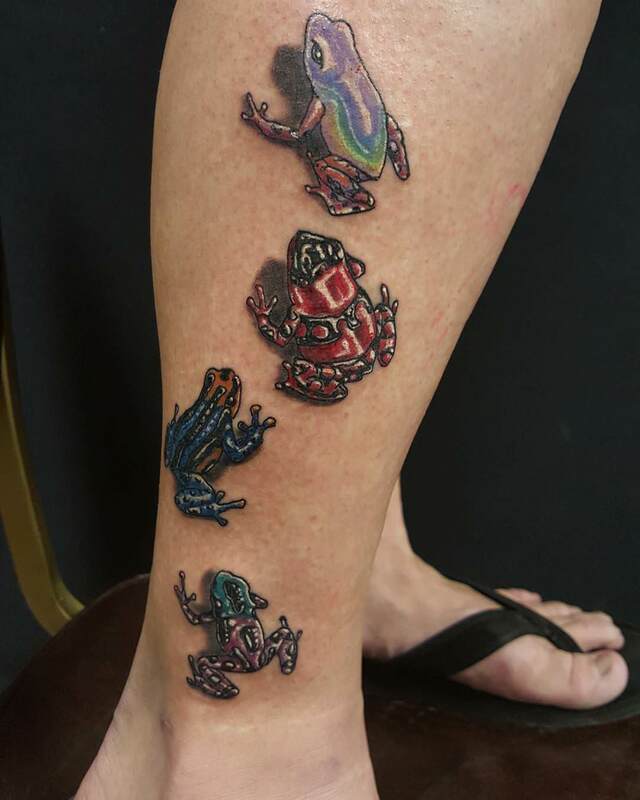 A lot of people nowadays are having a craze for frog tattoo designs. 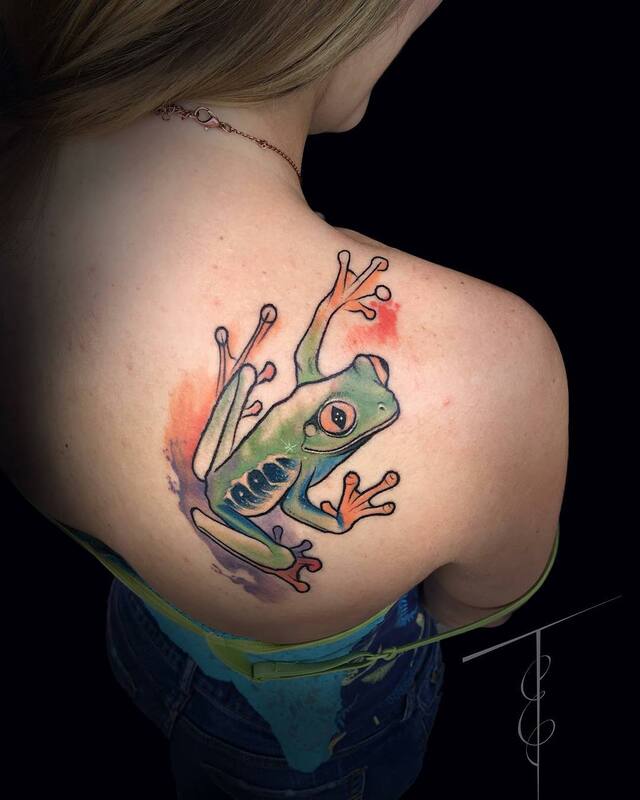 Well, tattoos are always a symbolism of something and when you get a frog tattoo imprinted on your body, you would like to know what and how it is related to the feelings of the humans. 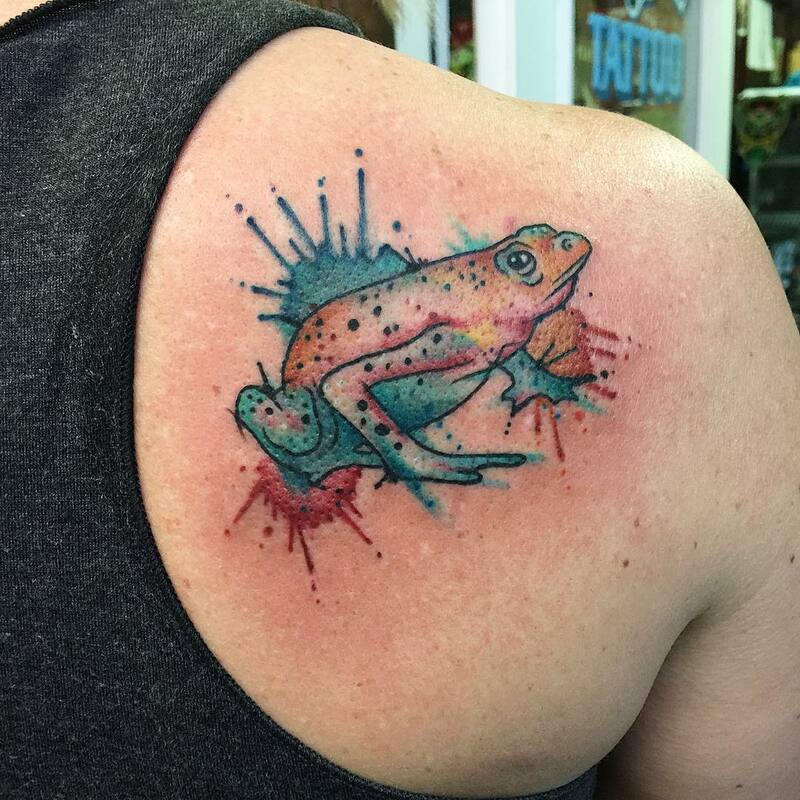 Well, if you are a nature lover and if you believe in magical powers like water and rain, then frog tattoos make a lot of sense to you. 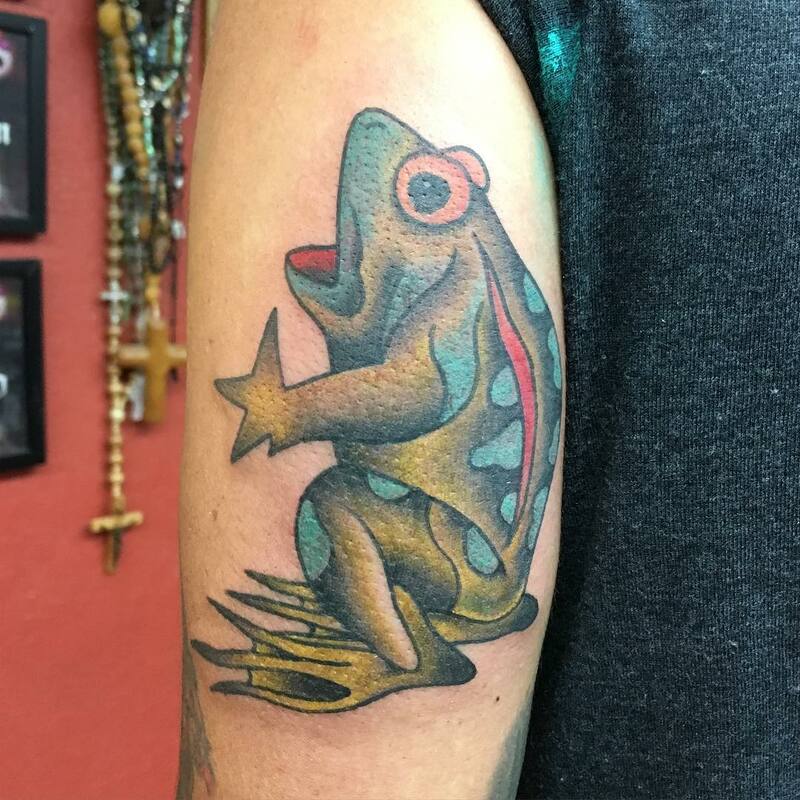 Frog is a symbol of luck, charm, wealth and rebirth. 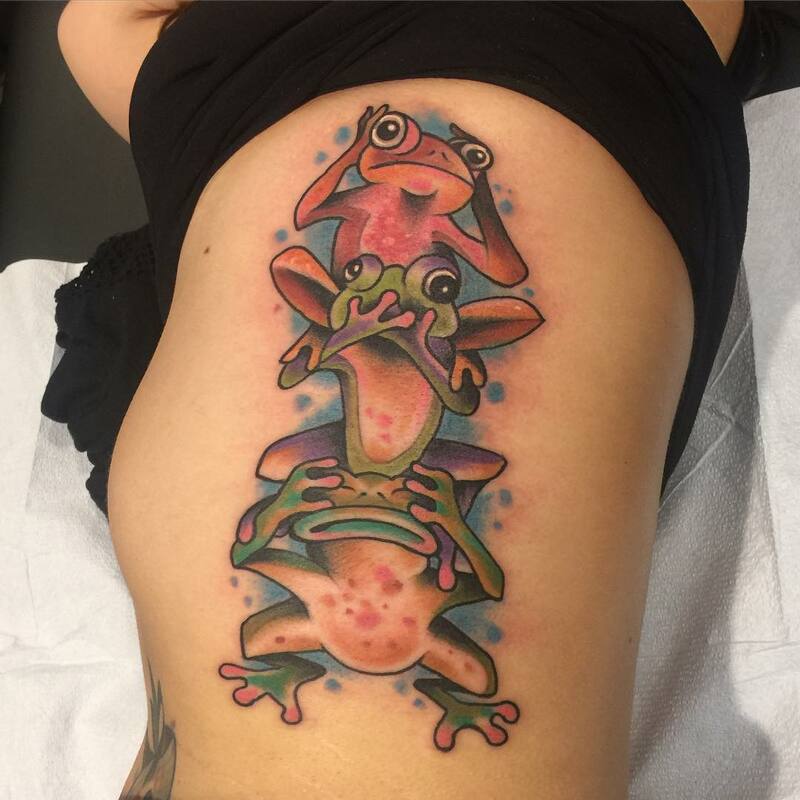 Frog goes through a lot of similar stages in life like humans, so there is a core connection between the frog community and the human community. 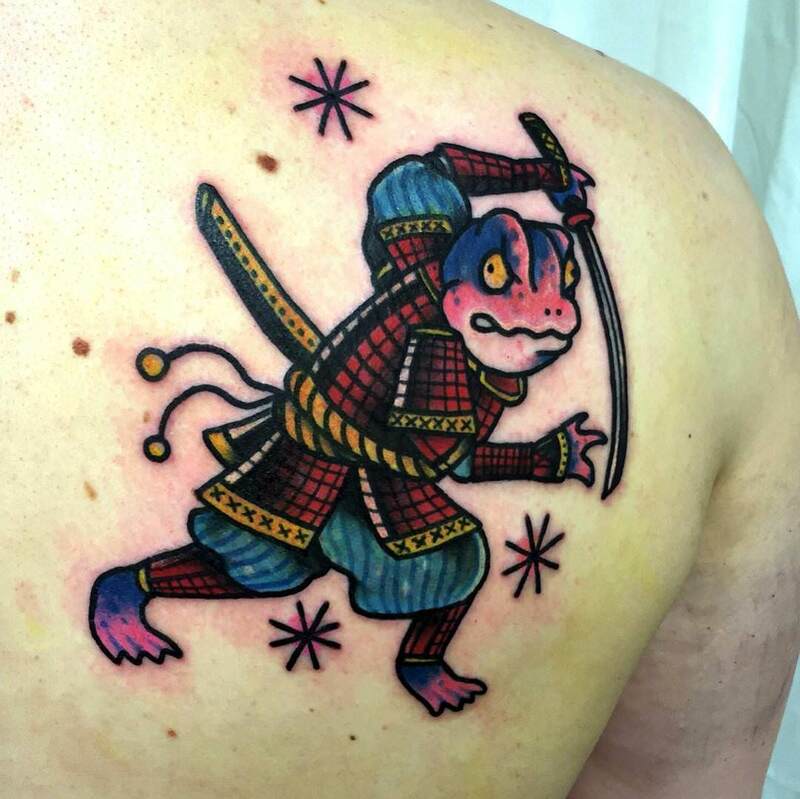 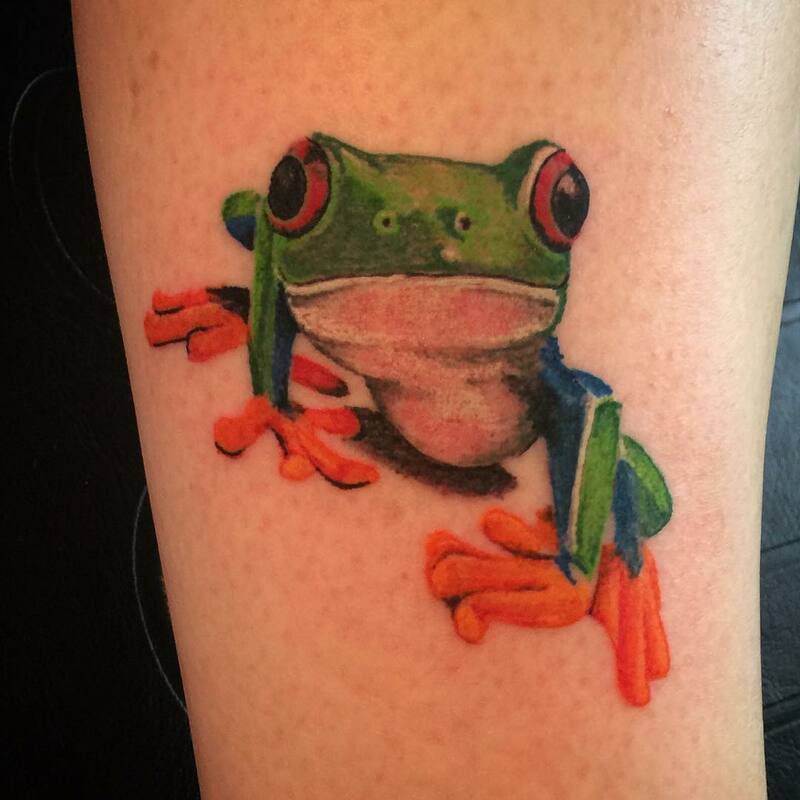 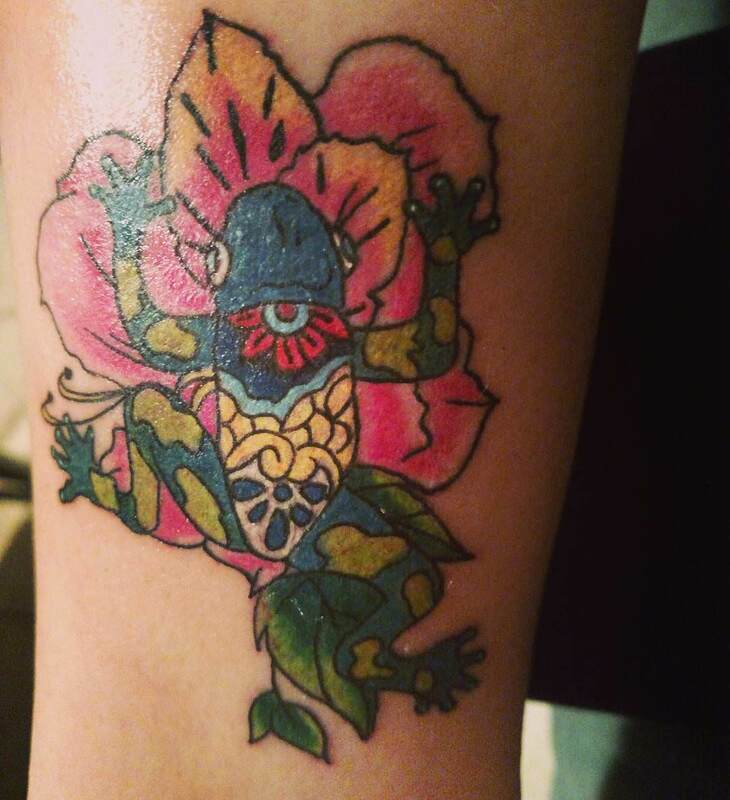 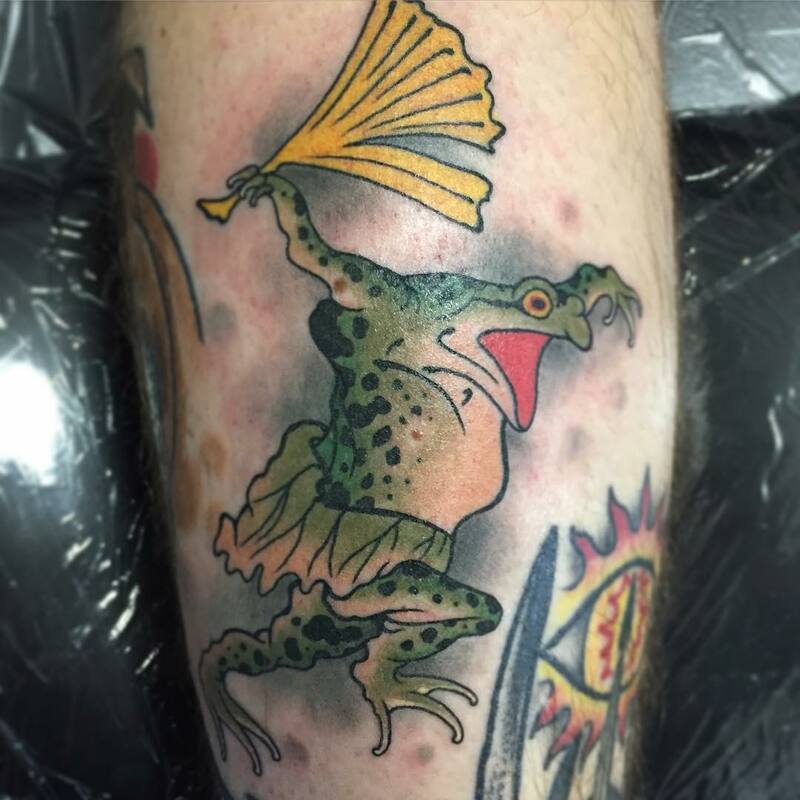 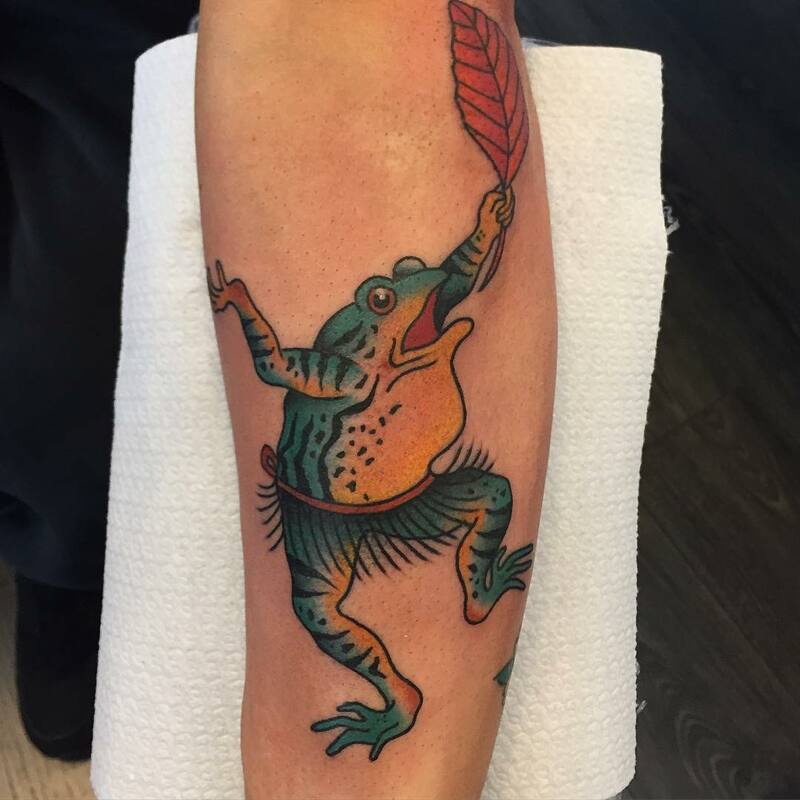 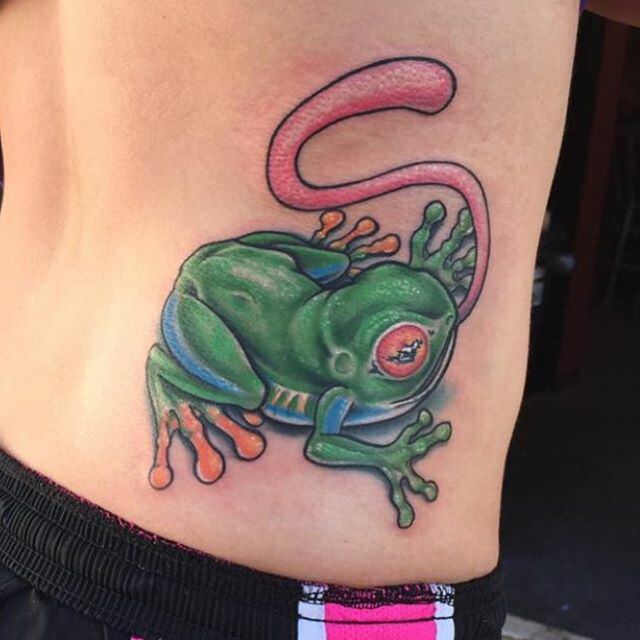 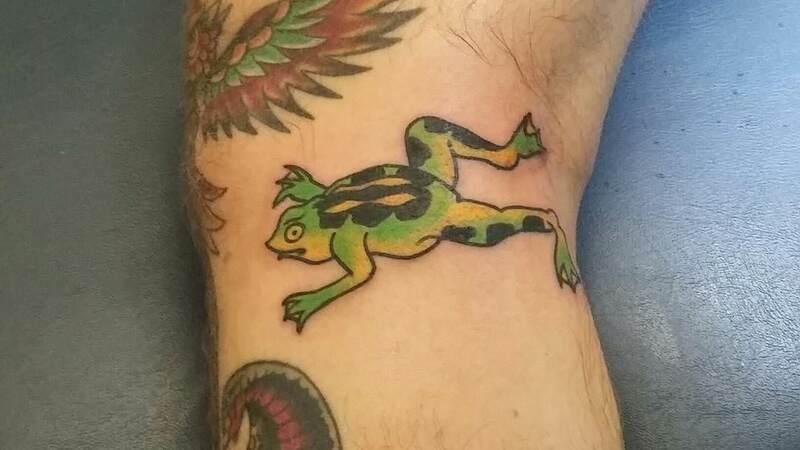 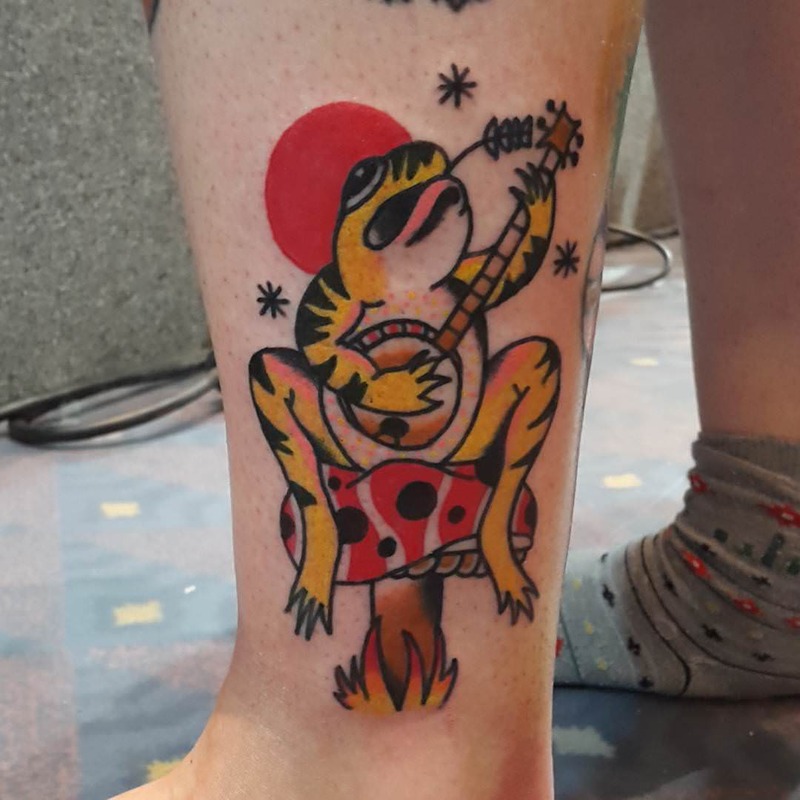 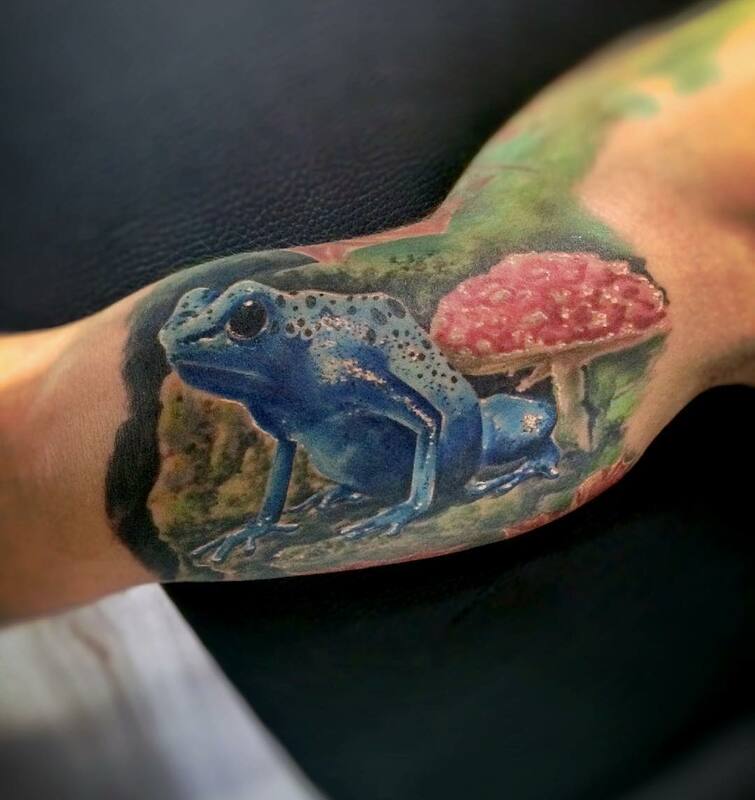 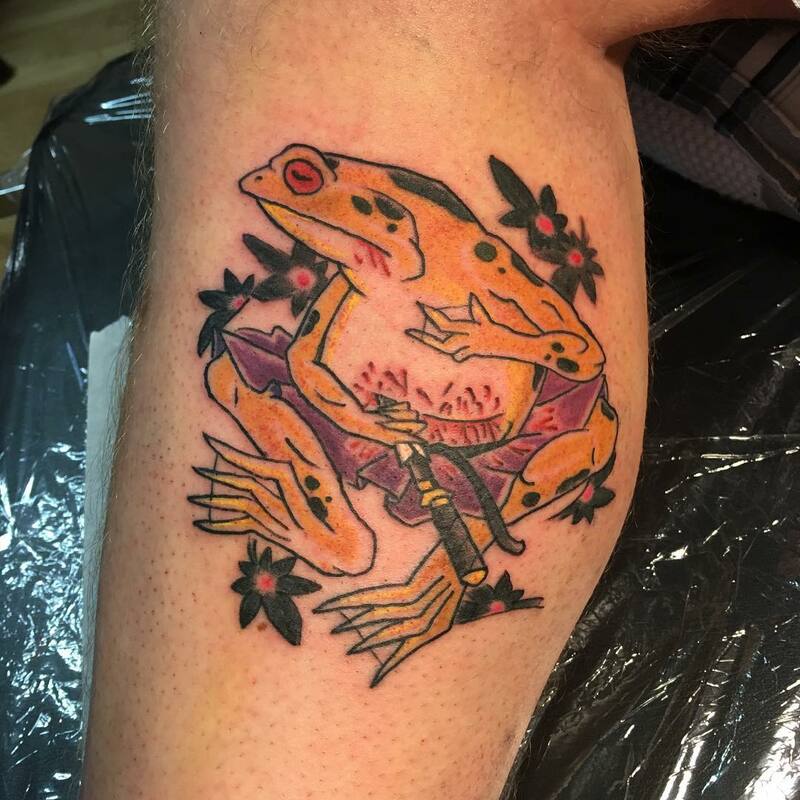 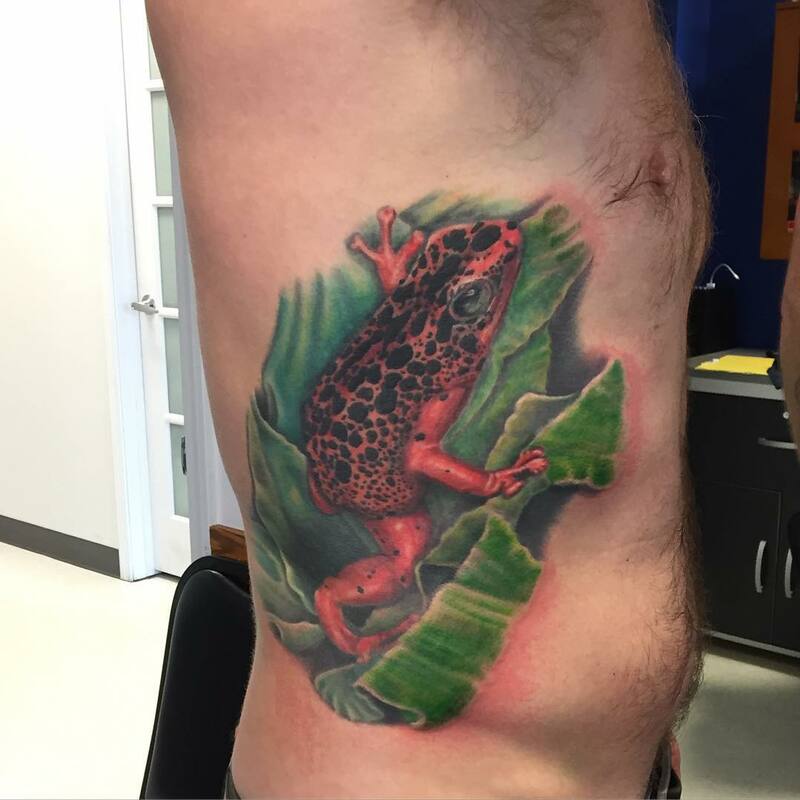 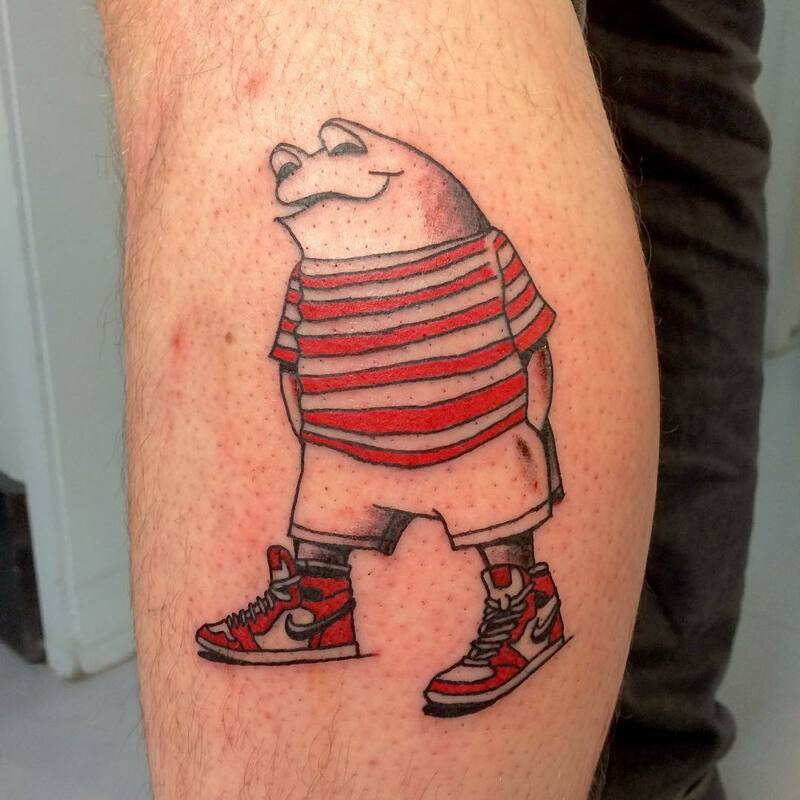 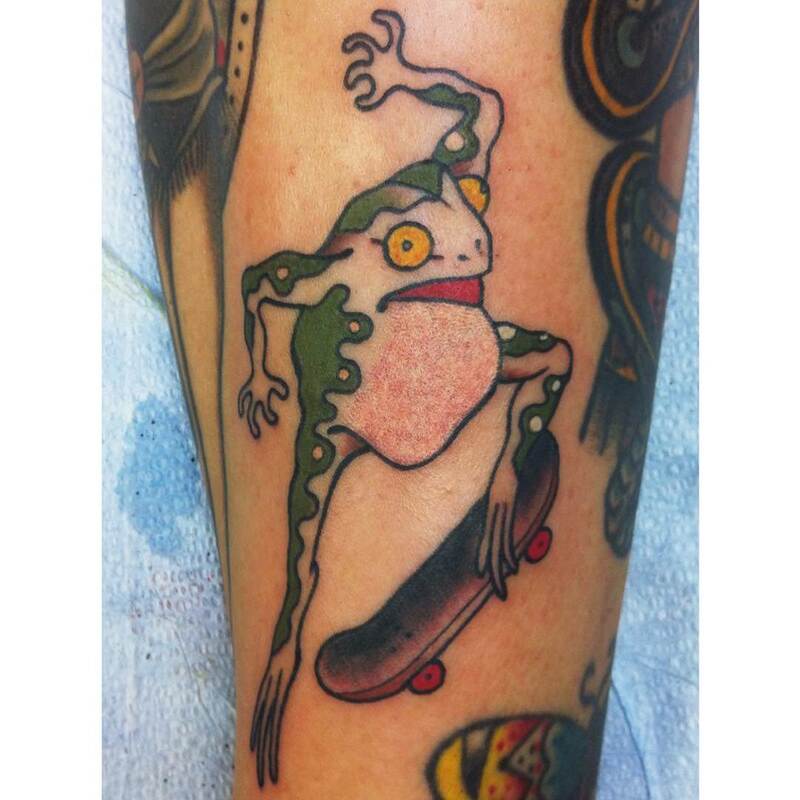 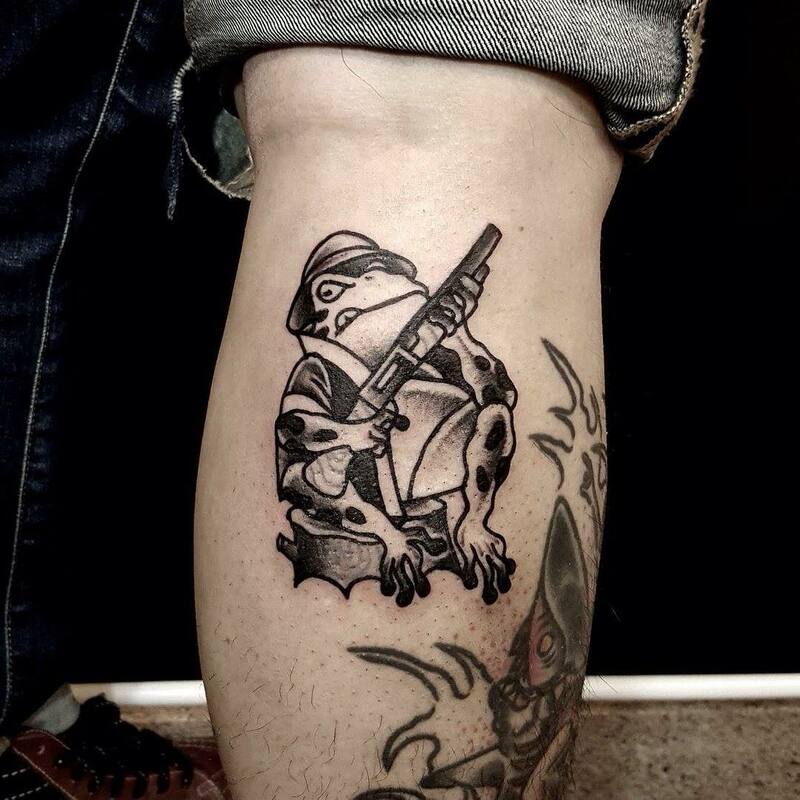 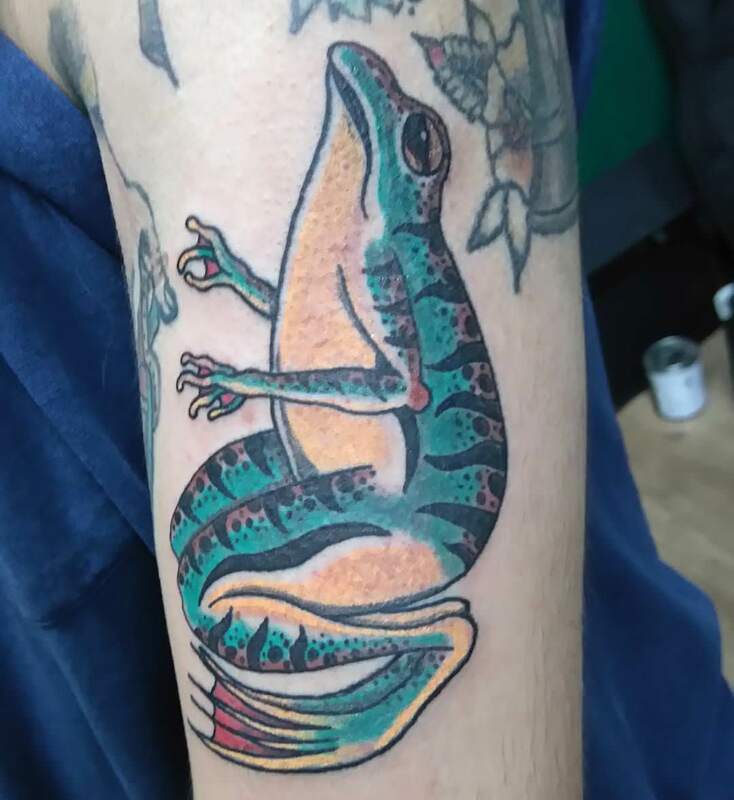 If you want something good to happen, something that you are expecting to happen or if you want good luck to come your way, you can consider getting a frog tattoo done. 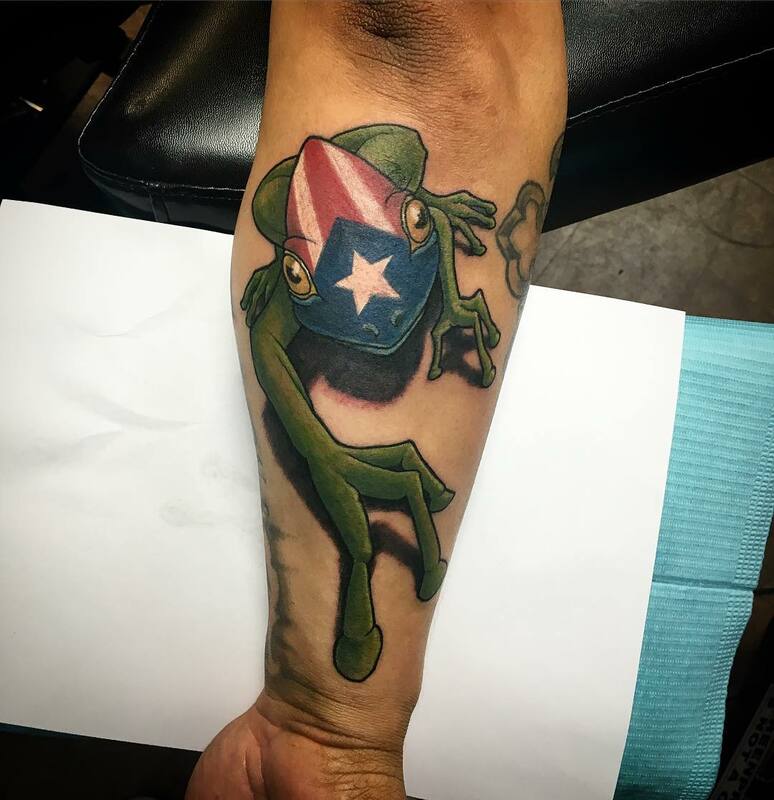 It all comes down to symbolism and the sentimental connection we have. 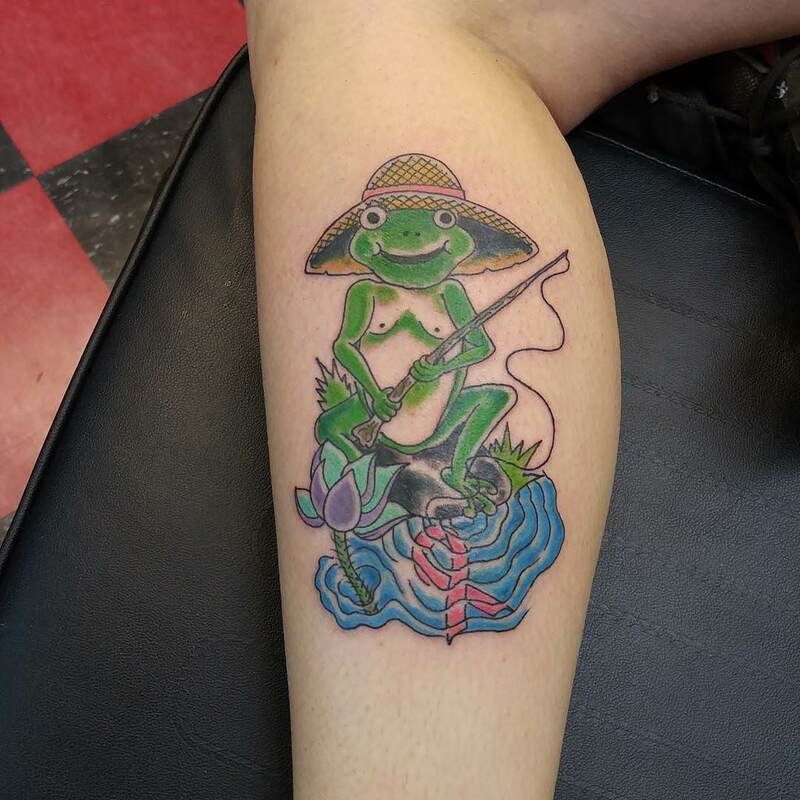 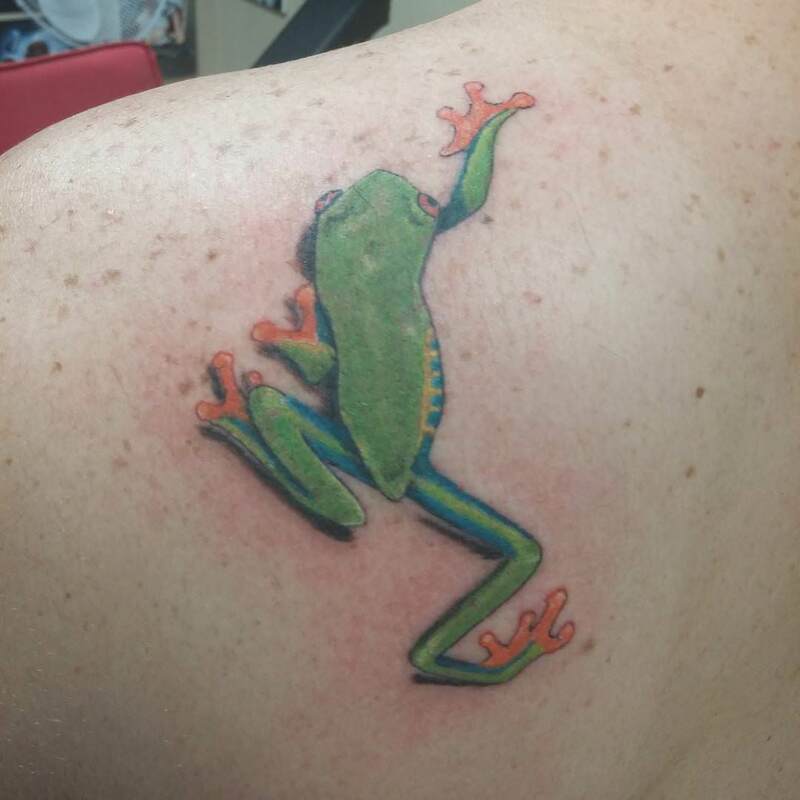 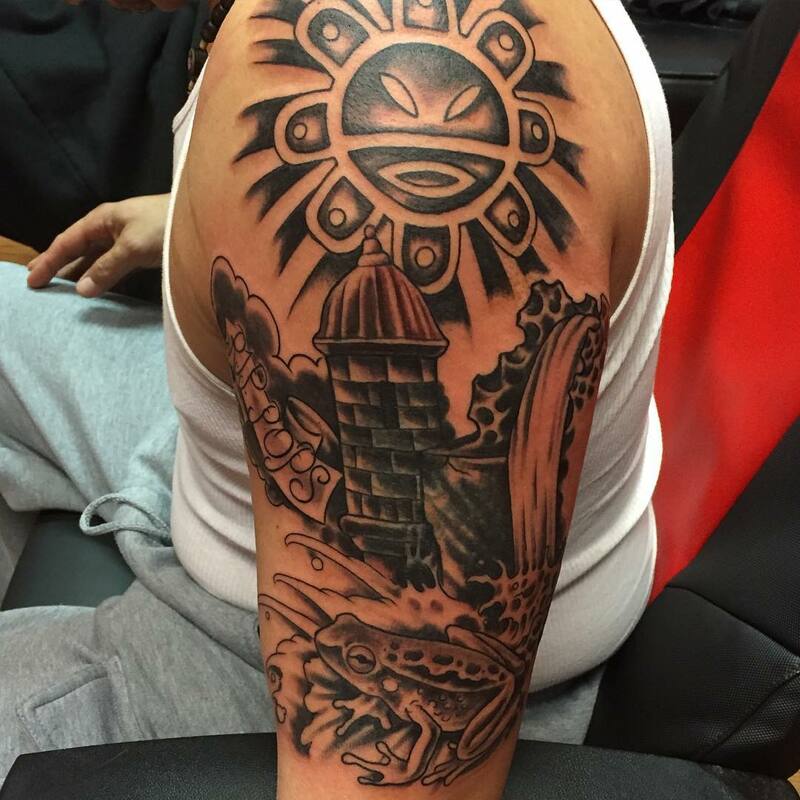 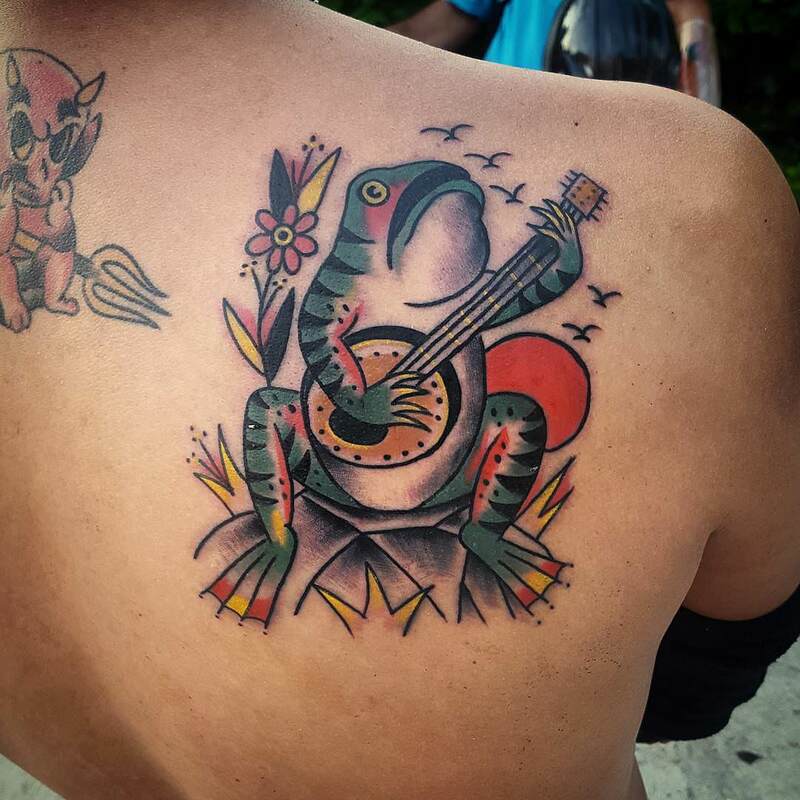 There are variety of frog designs and tattoos like the frog and dragon fly tattoo, frog peeled tattoo, maori frog tattoo, Kermit tattoo, purple cartoon frog tattoo, flower and frog tattoo, nature frog tattoo and many more. 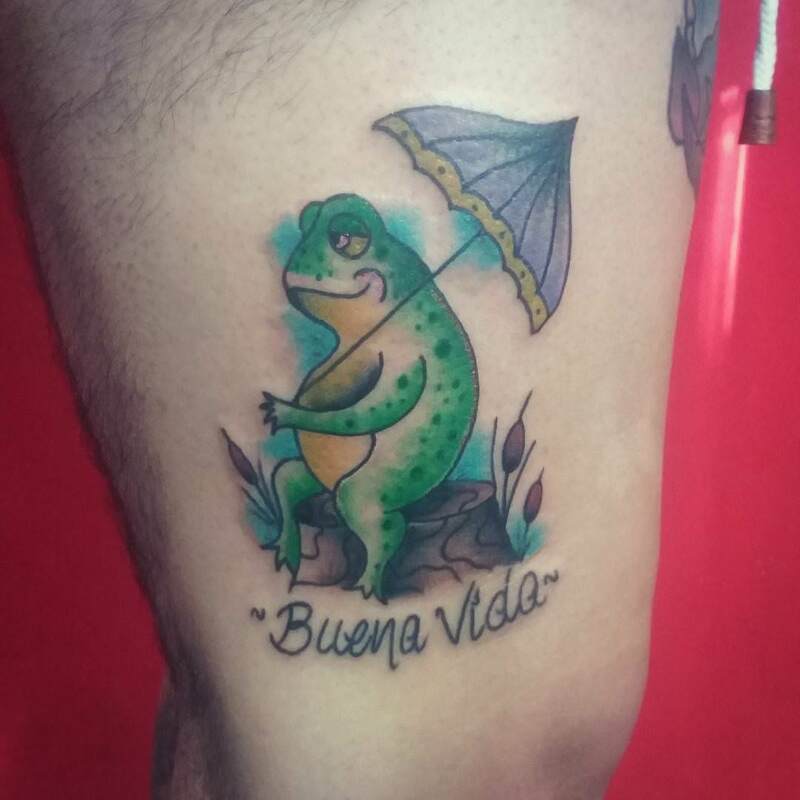 You need to pick the right one and wait for the good luck to knock your door!